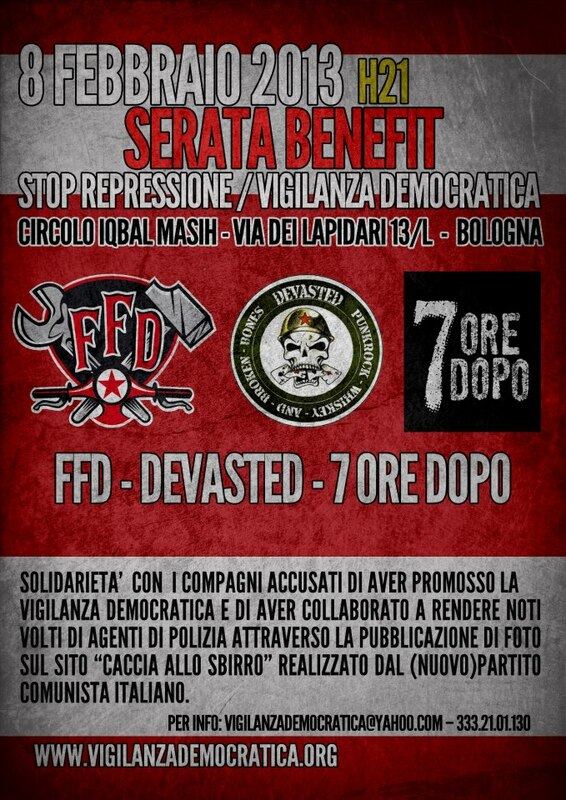 8 Febbraio 2013 – FFD! Continue reading 8 Febbraio 2013 – FFD! Comments are off for 8 Febbraio 2013 - FFD!